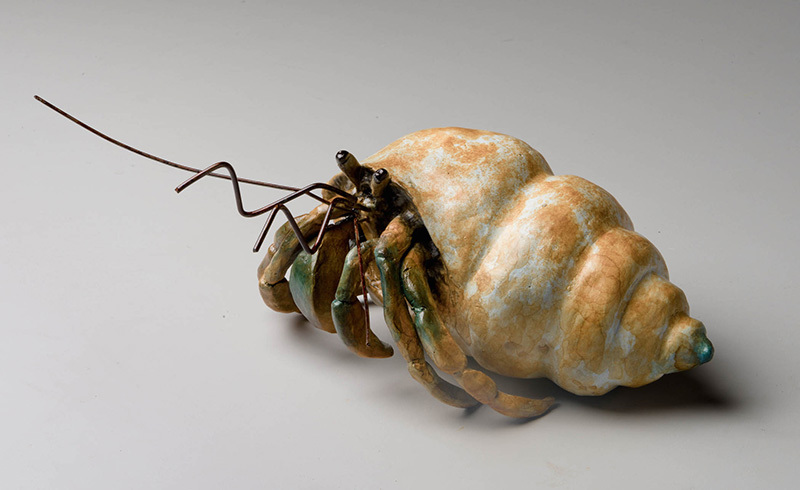 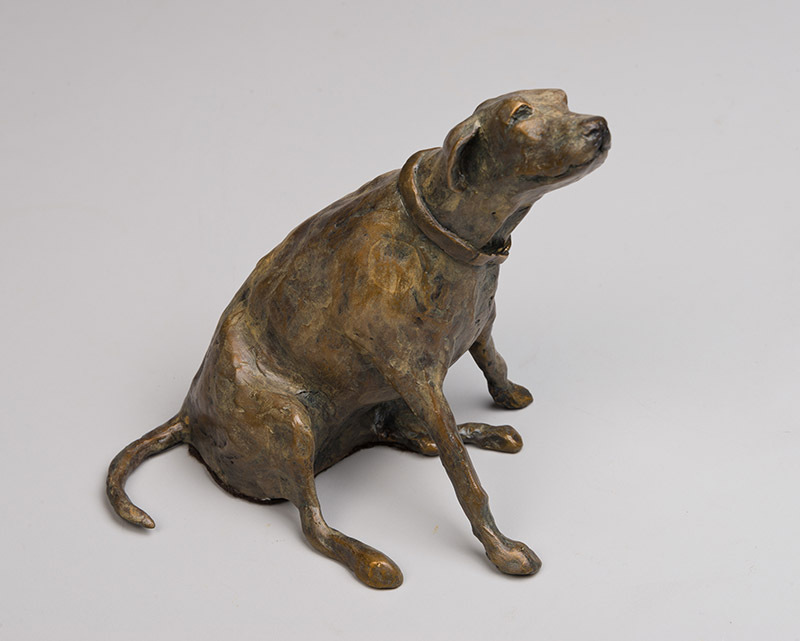 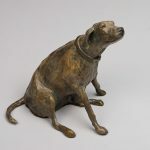 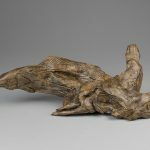 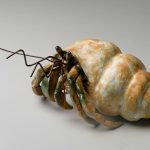 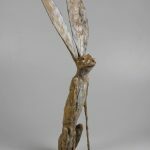 After a career in graphics and elementary education, in 2011 William decided to pursue sculpture. 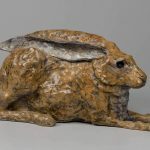 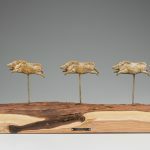 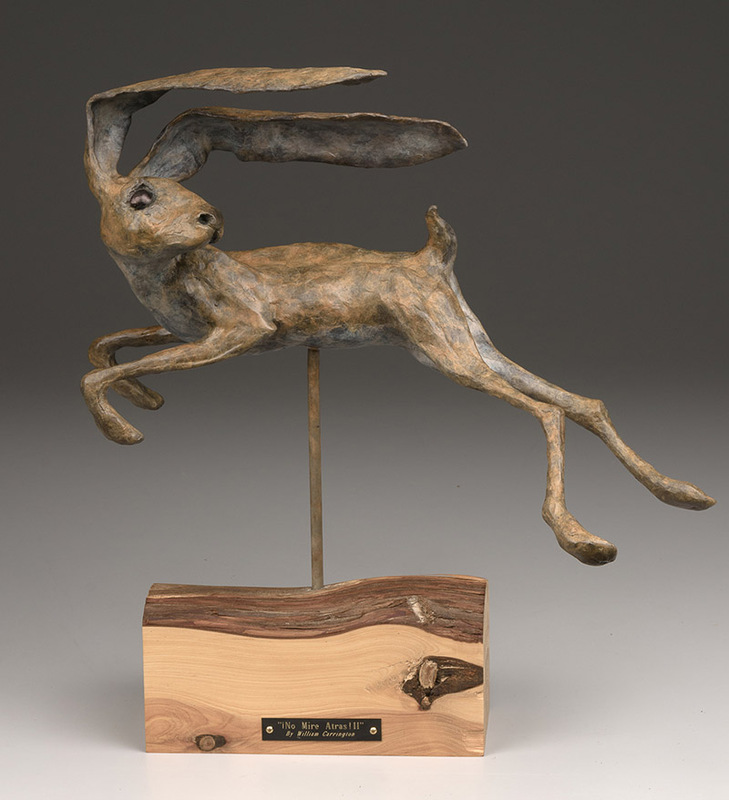 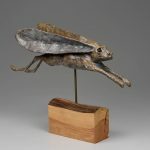 “It was a leap of faith, but I have no regrets.” He is a self taught sculptor and is passion about the outdoors, wildlife and wildlife behavior. 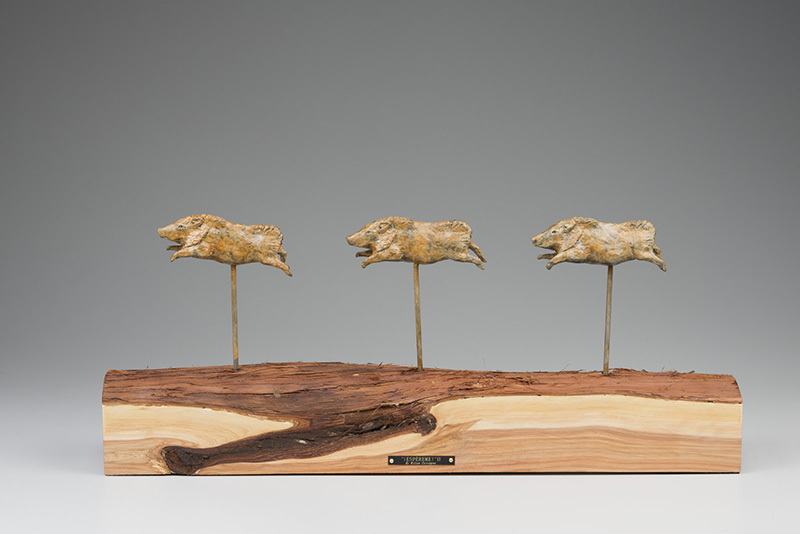 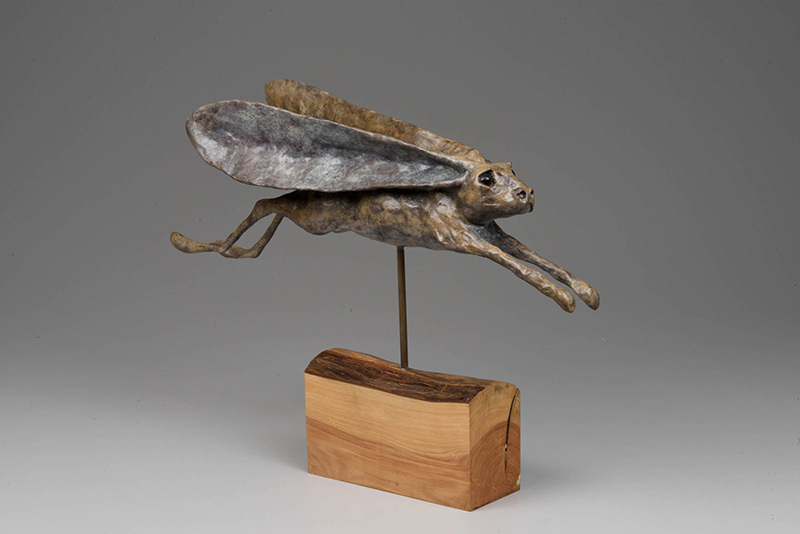 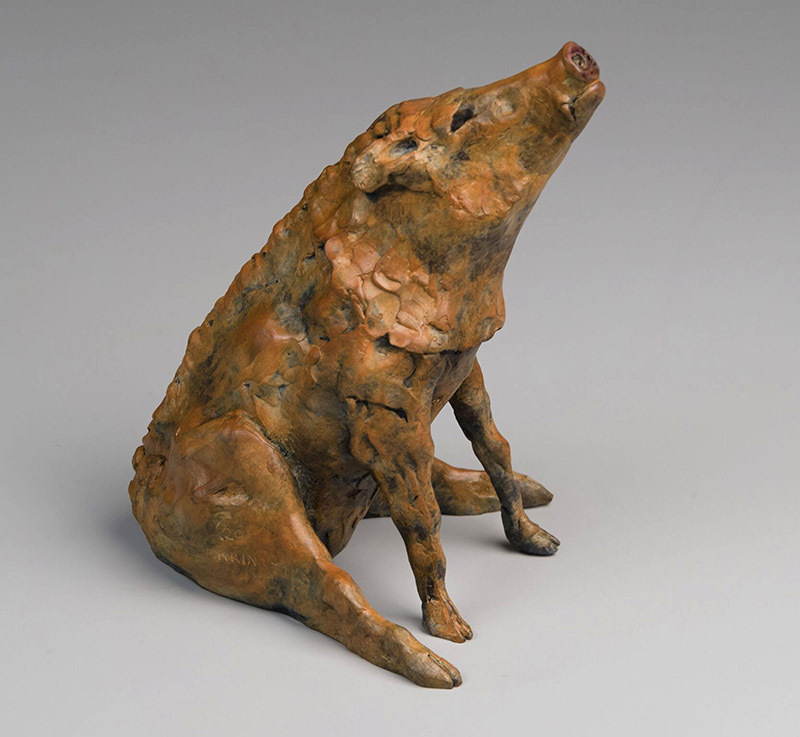 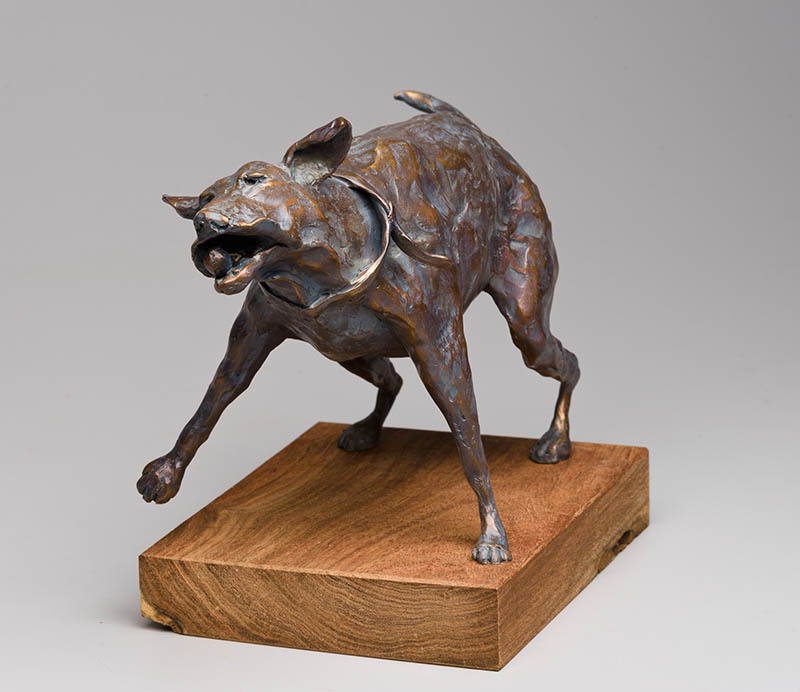 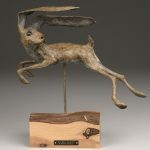 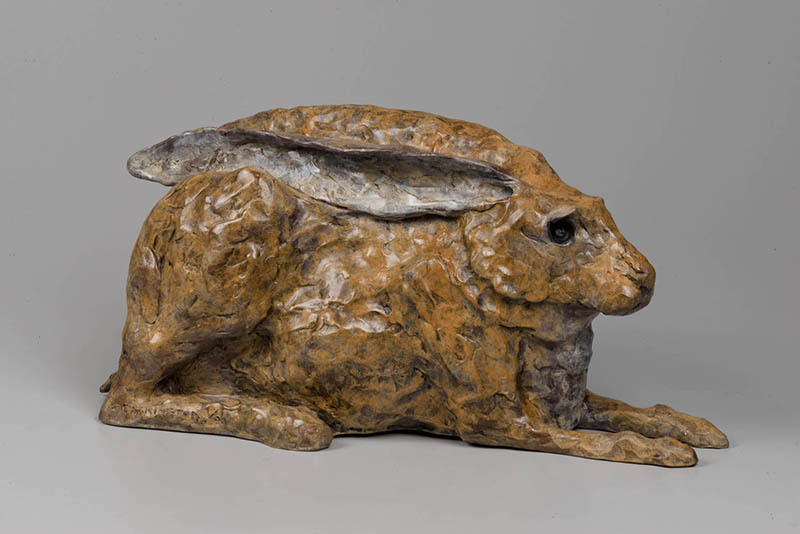 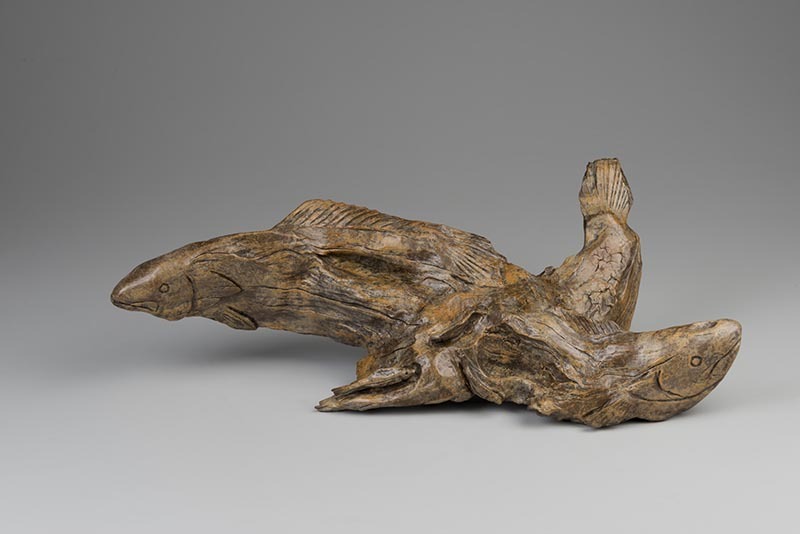 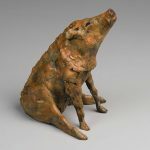 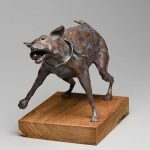 He captures the gestural qualities of animals and animal movement, often times exaggerated and whimsical. 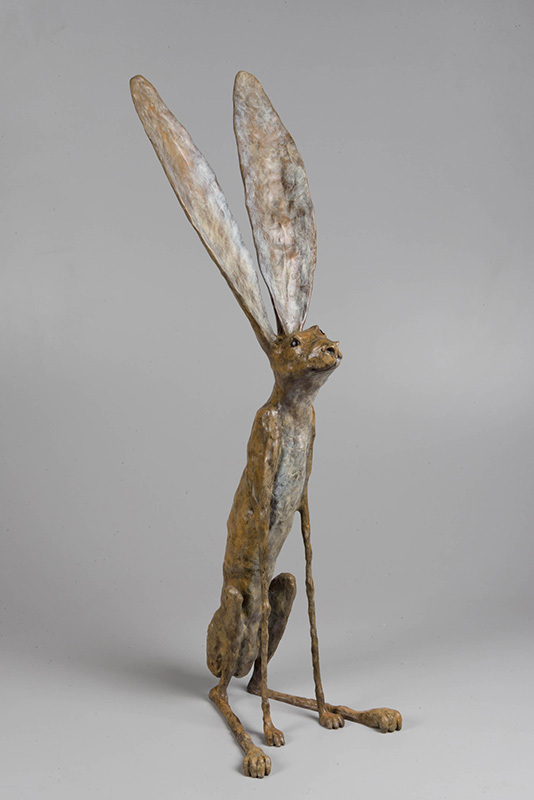 William works out of his home studio in San Antonio, Texas with his wife artist/painter Caroline Korbell Carrington.